Our Ezpeleta Patterned Ladies UV Parasol is the answer if you need an elegant pretty ladies sun parasol with the highest levels of sun protection. 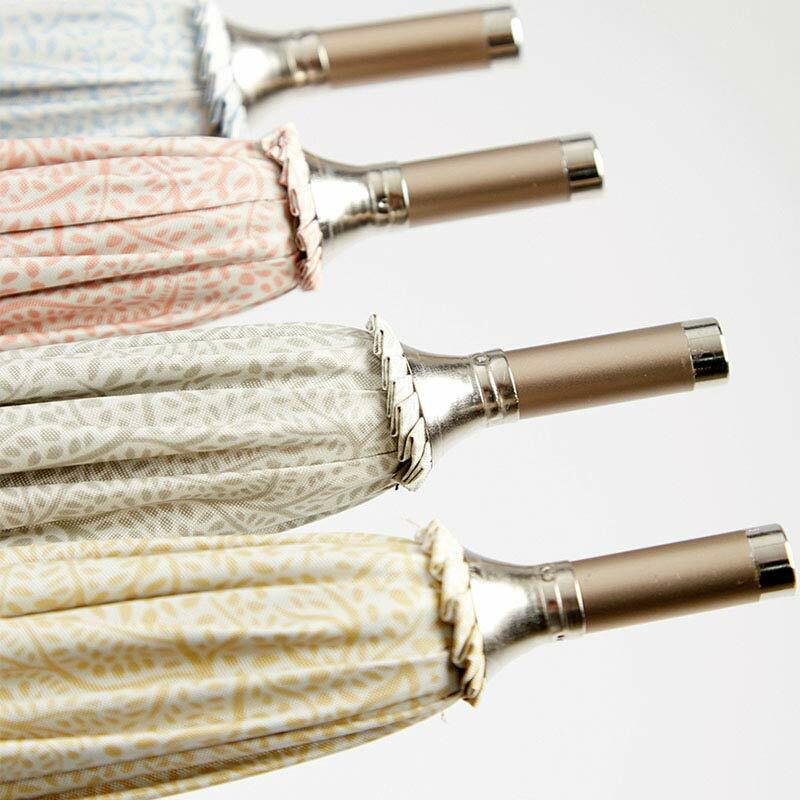 There are many plain coloured UPF50+ ladies UV parasols on the market but not many pretty ones like this. The Ezpeleta Ladies UV Parasol is available in a choice of 4 different colours. 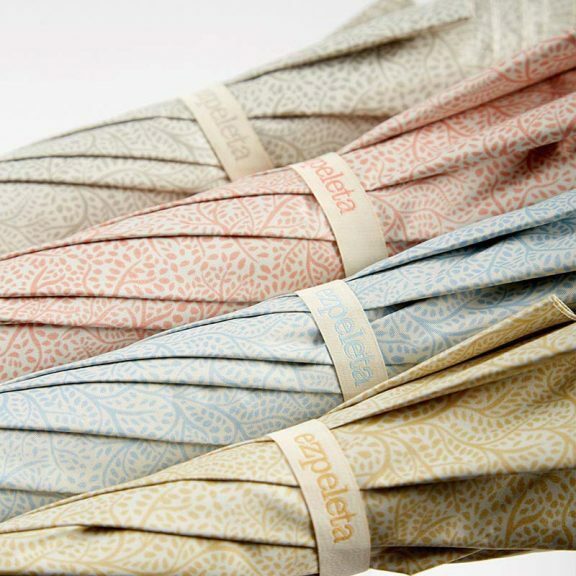 Each has a fine print floral pattern on the outside and a taupe UV protective inside. 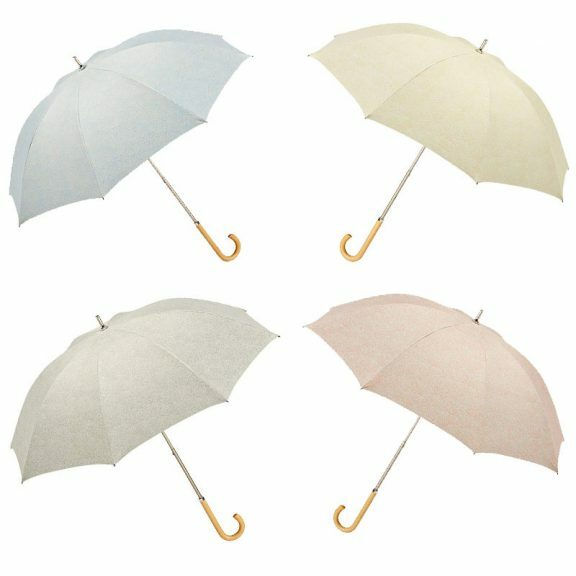 Just select your preferred option from the Colour drop down menu above. 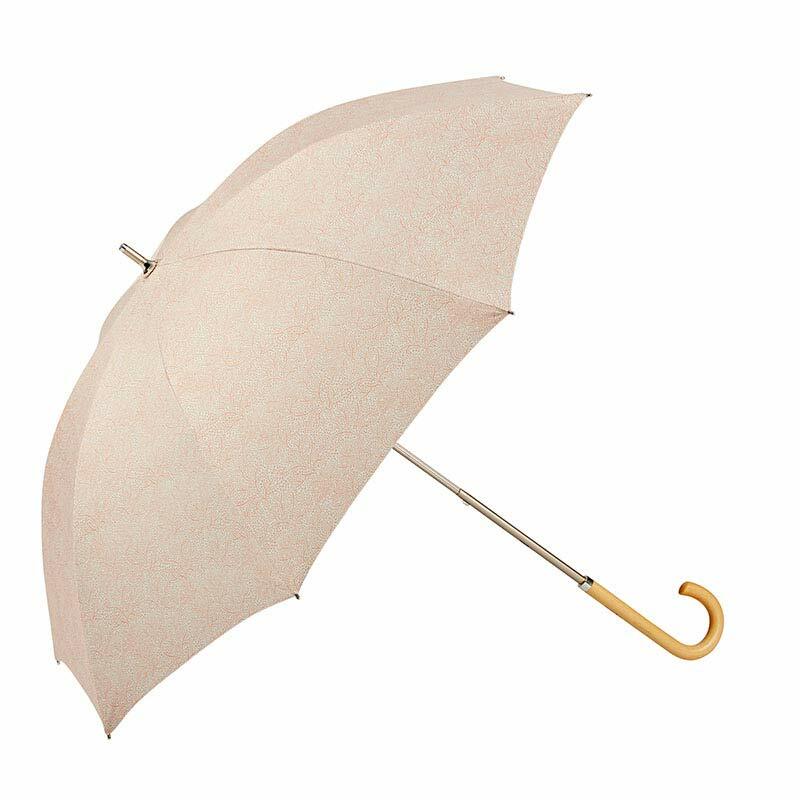 Small in stature with a delicate, ladies size, light wood crook handle this truly elegant ladies sun parasol is perfect for weddings and other special events. 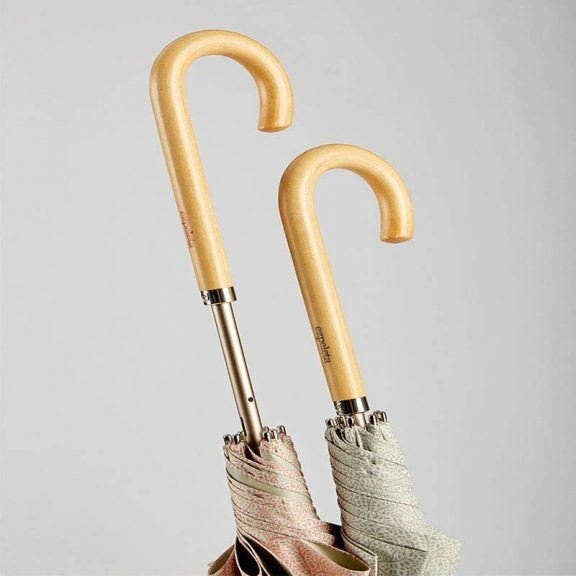 The shaft of the umbrella has two different height settings. 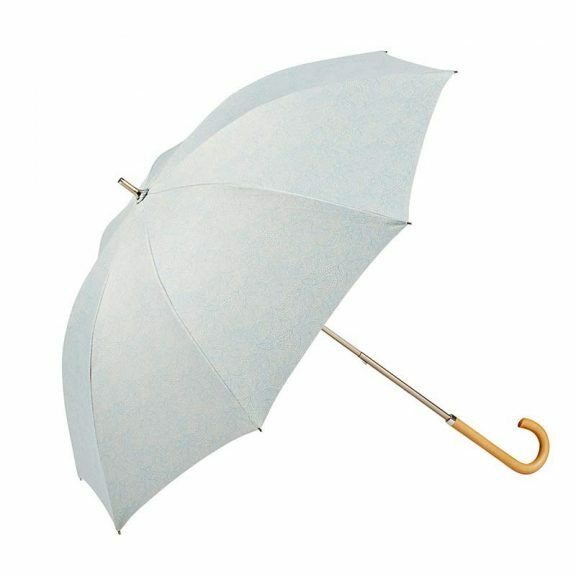 When fully extended the length of the parasol from handle to tip is 84 cm (33″) but when fully retracted just 76 cm (30″). What’s more, it has a modern fibreglass frame with a clever lotus flower structure. This makes it stronger in the wind than most handheld sun parasols. The fabric is also completely rainproof. 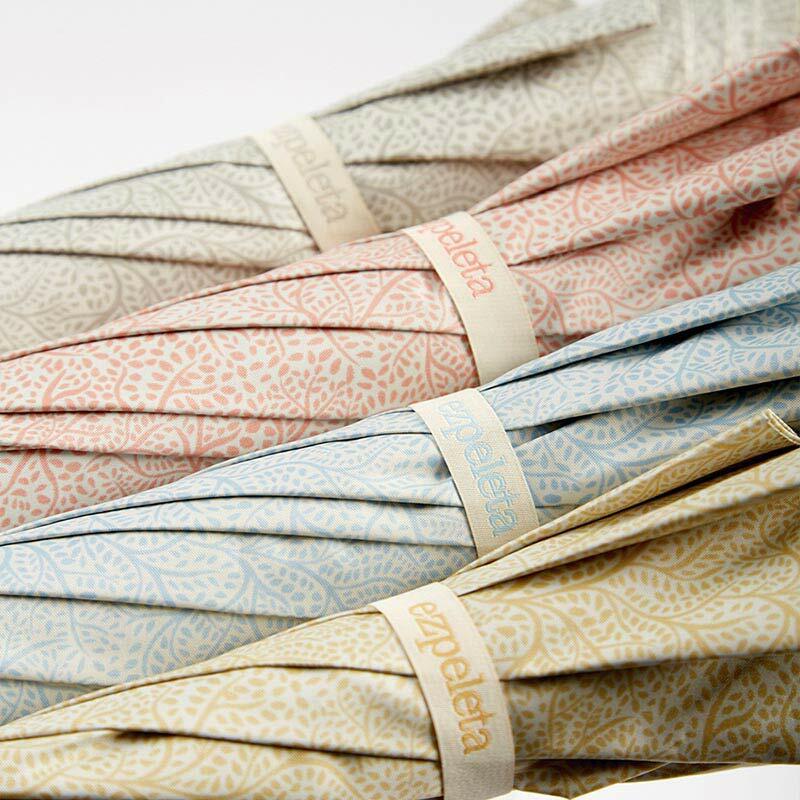 So, your Ezpeleta patterned ladies UV parasol will keep you pretty and protected in sun, rain and wind. More people are becoming aware of the danger of excessive UV (Ultraviolet) exposure. 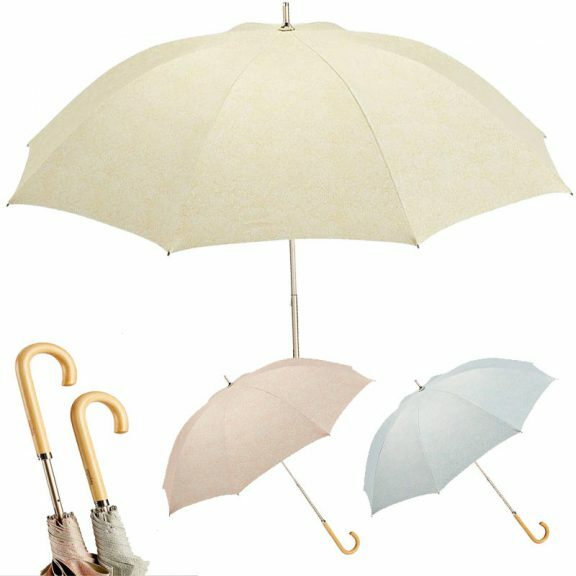 If you have a sun sensitive condition, then finally here is a high protection yet elegant ladies sun parasol. 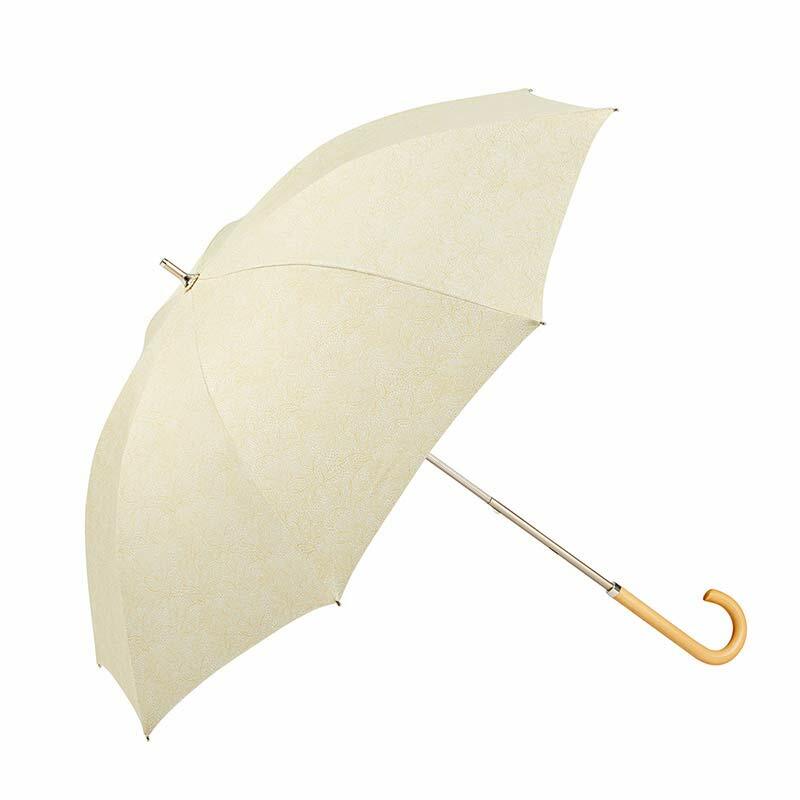 Or, if you’re off on vacation to tropical climes, this lightweight little UV parasol at just 76 cm (30″) long when closed may just fit in your suitcase! And when we say lightweight we mean super light. 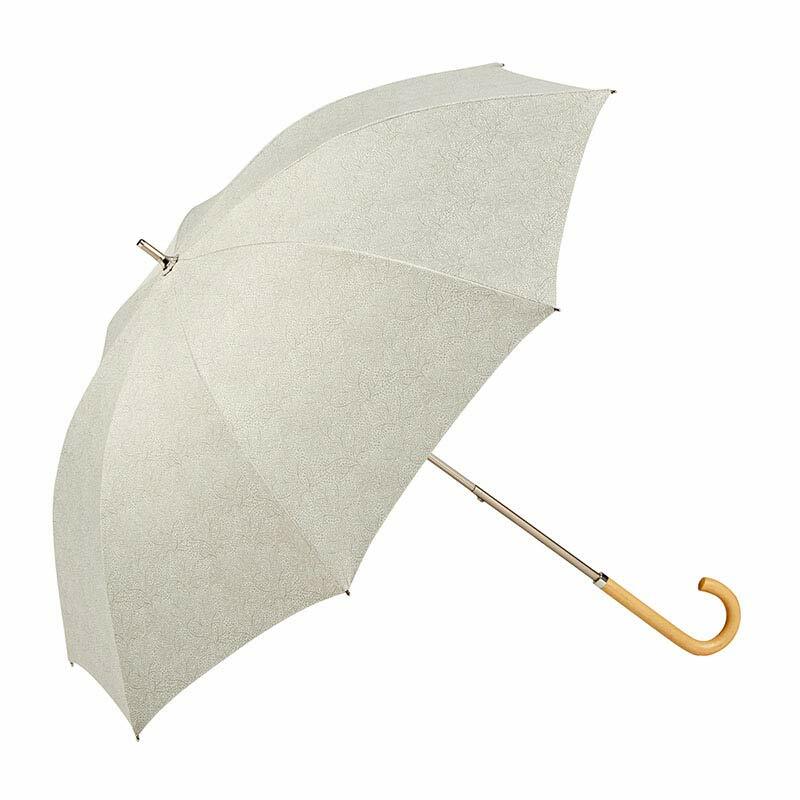 This beautiful parasol weighs just 0.284 kg (0.62 lb), perfect for those to whom light weight is particularly important.